I don’t know how it happens but each year Christmas sneaks up on us! And here it is again, desperately trying to complete as much work as possible prior to the Christmas break. 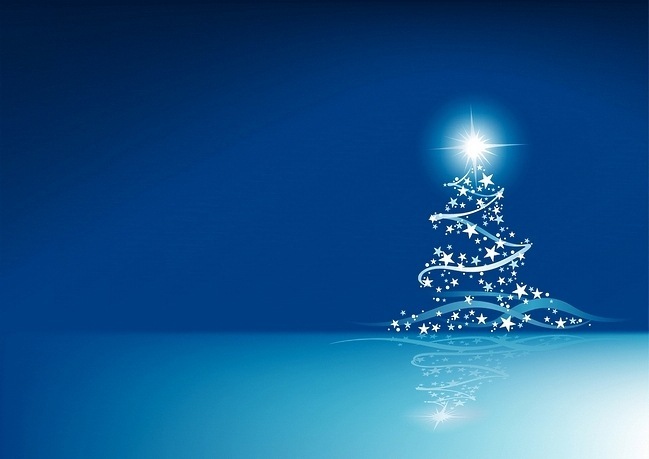 We will be closed from the 23rd of December till the 9th of January 2012. During this time we will endeavour to take our time, smell the roses, visit friends and family that we don’t see near enough, be careful not to over indulge in all the festivities but most of all we will think of how good life is and just appreciate it. Give that unwanted gift a go, as it’s the thought that counts. Give your old Christmas cards to a pre-school or craft classes. Learn from the past, live for the day and hope for the future.